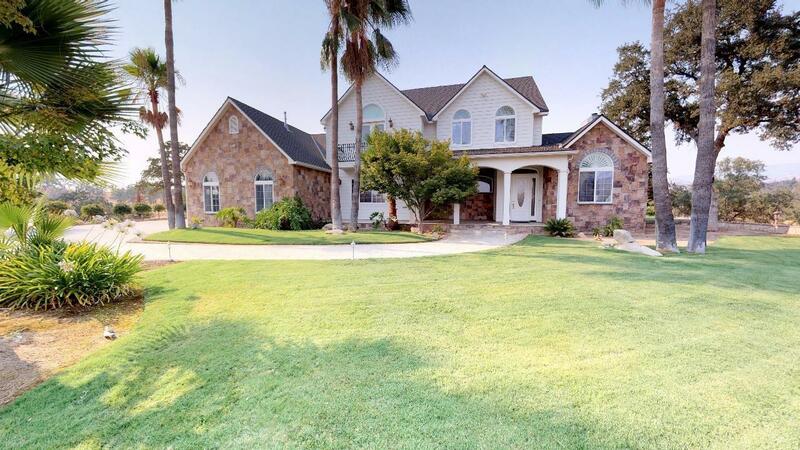 Majestic Country Home in gated Mallard Meadows! Nearly 5 acres, perched on hilltop with breathtaking views! Enjoy the sunset from this modern home that was built by contractor for his personal residence! 2 patios in the back feature opened and screened porch areas. Kitchen has recently been painted and is open to great room features granite counters, huge pantry! 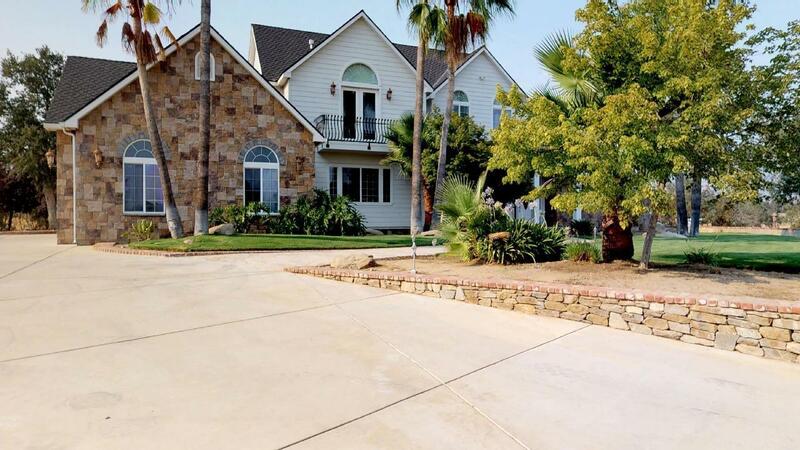 Perfect for entertaining, this home has been meticulously maintained! Large master w/huge walk in closet, dual sinks. Two bedrooms share jack and jill bath with separate sinks and privacy doors. Beautiful chandeliers grace this exquisite home Laundry is spacious with excess storage and sink. 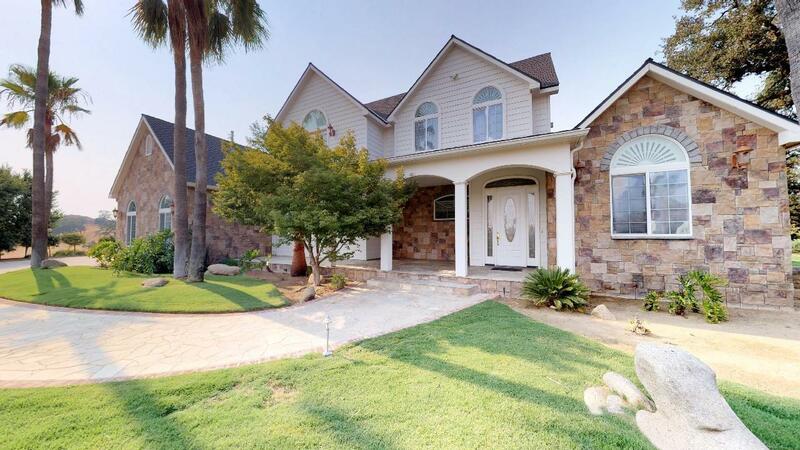 This home has abundant storage throughout. 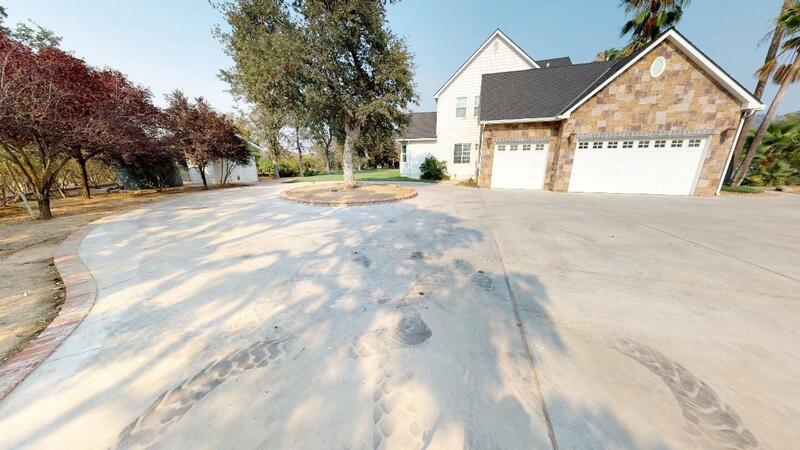 3 car garage is over 1000 sq.ft. Listing provided courtesy of Kristine De Luca of Bratton Real Estate, Inc..